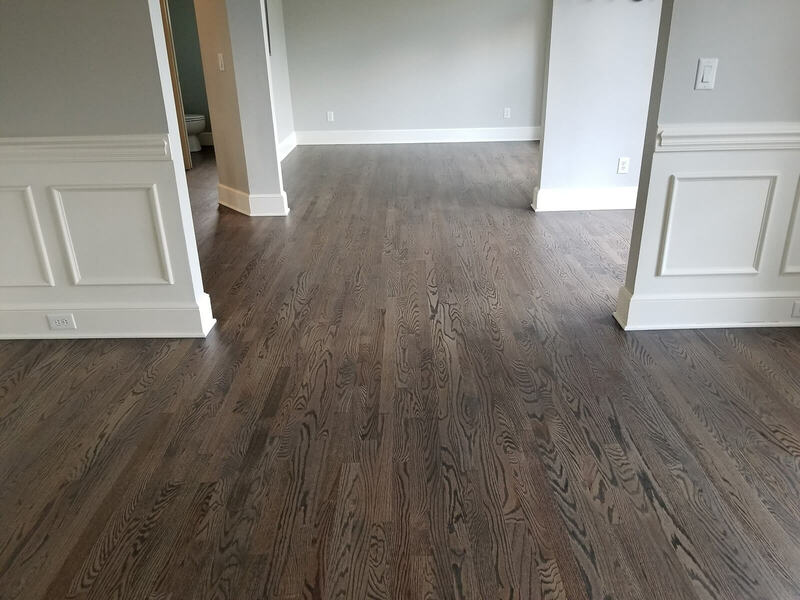 In Mr. Cubichiano’s home, we sanded and refinished over 1000 sqft of hardwood floors and refinished them in a beautiful dark walnut stain. 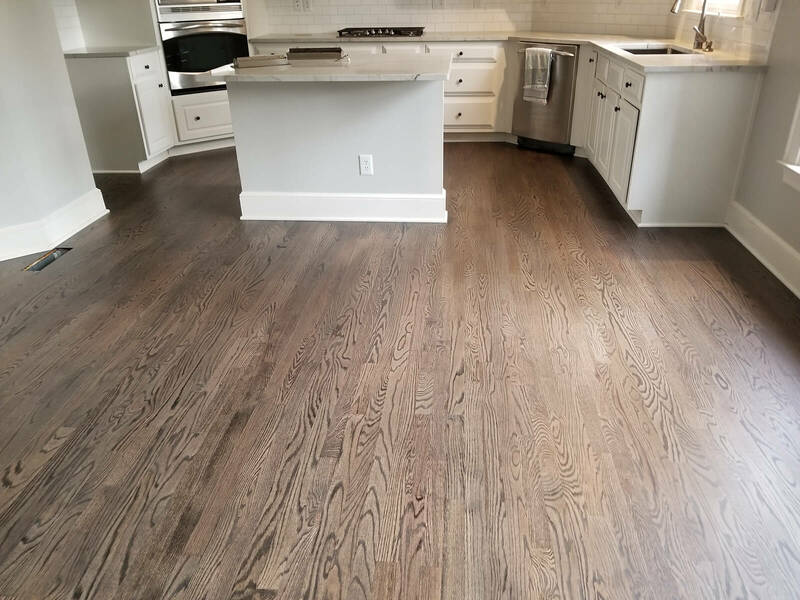 Throughout the flooring there were some areas that were damaged so we had to tear out some old boards and replace with new red oak planks. The floors look absolutely stunning and he could not be happier.